Clothes make a person; and from time immemorial, fashion and clothing have had a strong influence on everyone, especially women. Over the years, clothes have seen their biggest transformation, thanks to the different fabrics and garment accessories that have been introduced.Laces are a common and most popularly used garment accessory that has been used since years to beautify garments, bed linen, curtains, table linen and more. From soft cotton to polyester and rich silks to velvets, net and organza, the list of material in which you can find laces is long. Cotton is probably the most common material used in laces. Laces made of velvet, silk, organza and net are a bit pricier and are used in formal dresses.Appropriate garment accessories and laces can take your clothes to a completely new level of adornment. It cannot be denied that there is no sure-shot formula for a successful style statement. However, with each season, a new attire, fabrics, fashion accessories takes the market by storm. One among these is lace, which, you may be surprised to learn, can be used on almost every garment. * Needle lace is a popular kind of lace that is sown by hand onto a piece of cloth. Creating this piece of work is most tenacious and tedious, but it produces a lovely effect. Alençon is the most popular type of needle lace. * Cutwork laces are made by taking out threads from a woven background resulting in gaps. The leftover threads are either wrapped or packed with embroidery. * Knit lace is made of a material, which makes it more flexible and caresses the body with more ease. It is comparatively softer than other types and more widely used. * Venetian lace is firm and stiff without any use of net. 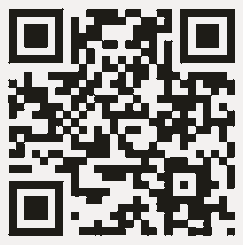 A wide range of intricate designs can be created with the help of it. 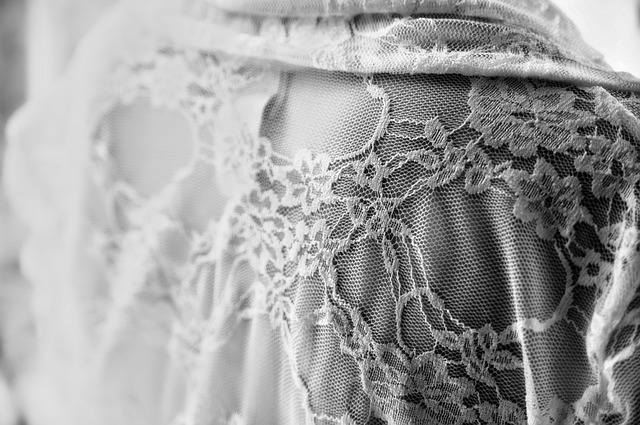 Venetian lace is used in wedding dresses and other stylish gowns. * Bobbin lace is a handmade lace that uses bobbins and a pillow. The bobbins made from wood, bone or plastic are used to tie the threads that are braided and fixed with pins as per the design on the pillow. * Embroidered lace is used to create an illusion of fabric. These are used to provide dresses with depth and definition. Embroidered lace designs look beautiful, elegant and sets off any garment to perfection. This makes it imperative that you find the right embroidery lace for every type of dress for any special occasion. * Crocheted lace is as an extremely unique trend of clothing that has been redefined over the years. Brochette is also another type that is thought of as exclusive. * Machine-made lace is cheaper and more readily available. The primary reason for this is that these laces are created in bulk making it easier to obtain, apart from being fashionable. Machine-made laces, however, do not have the same finesse and special look as those made by needlework or by hand. * Chemical laces are machine made; and in this, a pattern is embroidered on a chemically treated fabric that is dissolved later and just the lace is left. Lace is best used the way it ought to, when it is used by those who truly understand it. Depending on the type of lace, it can be used on garments ranging from wedding gowns to evening gowns, casual dresses, semi-formal dresses and much more. From machine-made laces to more intricate hand embroidered variants, the true value of lace comes out when it is used properly. No matter what the sewing thread is composed of, there is always a way to ensure that the lace you have bought is the best. These materials can also be used in various ways to enhance your overall home décor and appearance. 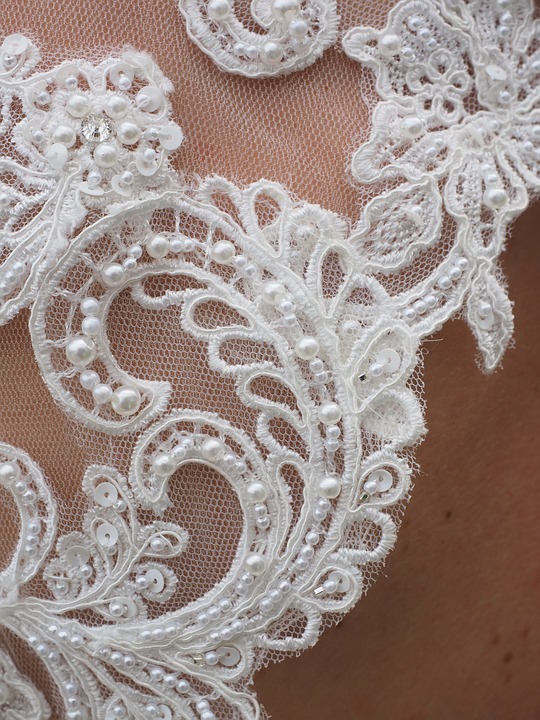 Here are some ways in which you can use lace so that it really works well with your clothing. * If you’re more conservative and are worried that your lace garment may be a bit transparent, simply choose a lining of the same or contrasting color as your lace so that it retains its beauty and your garment remains modest. * There is a high possibility that these laces can be used for various other materials and not just clothes. Tablecloths and bed sheets are some options, and lace curtains during summer certainly add to a home’s appeal. * A great way to put lace to good use is by attaching an invisible zipper to it. This is common in wedding gowns. The zippers can be at the back or to the side and helps in getting better-fitted dresses. If the zipper is invisible then not only will you get a better fit but also a classier look. * Using materials, such as silk and seam materials can be a great way to enhance the overall impact of lace materials on different clothing. It is always smart to try out new combinations to achieve something exceptional. * Another interesting fact is that the use of lace in a wide range of accessories and materials is possible. While being perfect on evening gowns and other dresses, lace can also be easily used on tops, skirts, shorts and more. * The amount of lace that is used in dresses, bed covers and table cloths depends on the overall pattern. The right kind of lace can enhance the look completely. 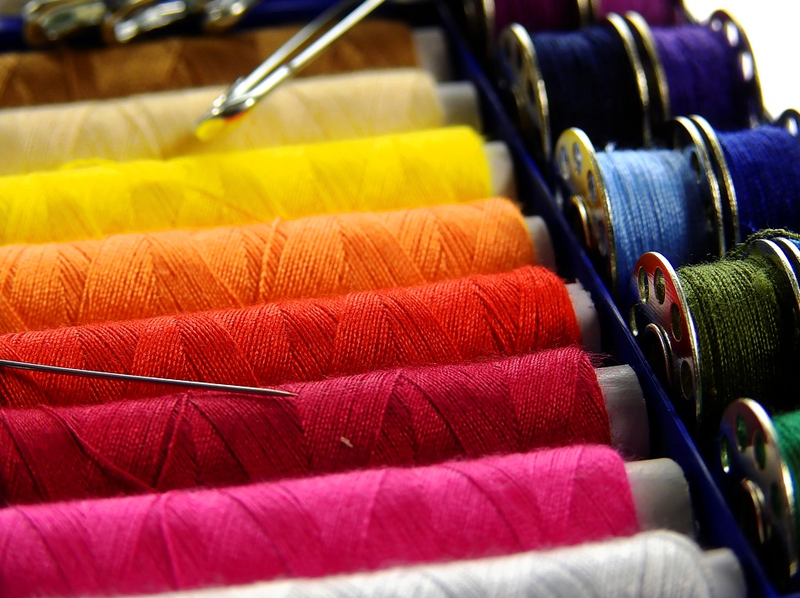 You can use garment accessories like ribbon & tap too in order to make your garments stylish. In summary, it can be said that individuals who love to experiment and try out new looks can give lace a fair shot. Not only are these available in a wide variety of materials and types, but their uses in a wide range of clothing are unique and truly stand out. Fashion lovers believe that nothing ever goes out of style and can always be recycled. Therefore, if you buy lace once, you will be able to wear it forever as long as you keep renewing your look and making additions and subtractions to your attire in keeping with the trend of the hour.